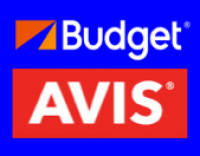 Business Description Budget | Avis Auto & Truck Rental offers daily, weekly, and long term rentals with the finest makes and models available. Our friendly 'hometown' personalized service makes renting from us easy & fast! We bend over backwards to please our customers, and in so doing, have won the business of many local Flagstaff businesses and local independent customers. Book by phone, in person, or online. Online Location code: AF1. 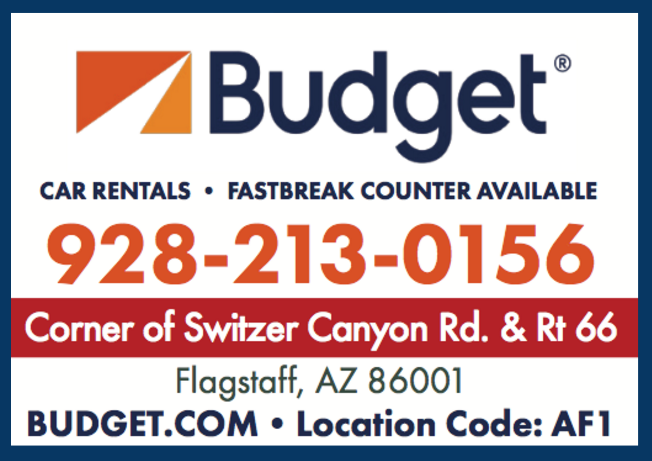 We have locations in West Flagstaff ( Switzer Canyon & Rt 66 near Verizon) and at the Flagstaff Pulliam Airport. We look forward to serving you!